Chiropractic is a non-invasive therapy that focuses on the musculoskeletal system and the nervous system. 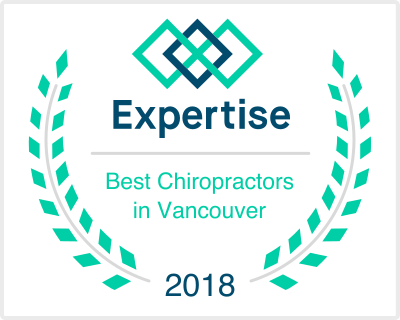 Our team of chiropractors offer a variety of services to help you and your family find optimal wellness. Give us a call and we’ll help you discover the treatment plan that works best for you. Diversified is a gentle adjustive procedure that incorporates aspects of several different techniques. We use Diversified techniques to restore motion to restricted joints, which returns the neurological and musculoskeletal systems of the body to normal, allowing the body to heal itself. We offer passive therapies such as Class IV Deep Tissue Laser, kinesiology tape, hot water table, manual soft tissue therapy, and traction to assist in the healing process. As part of our treatment plans, we incorporate a rehabilitation regimen of passive and active care specifically tailored for the patient’s injury and lifestyle. Some exercises will be performed at home and some will be performed with the help of a physician at Cooper Chiropractic. This combination of active and passive care allows the body to heal both functionally and structurally. Suffering from discomfort at work? A work place ergonomic assessment can help decrease work place injuries and increase employee comfort. Additionally, Cooper Chiropractic’s team offers seminars on avoiding neck and back injuries for business groups. Jobs that require us to sit most of the day predispose us to aches and pains in the back, neck, shoulders, elbows, and wrists. Without the proper postural training, our slow twitch or postural muscles become weak and over-stretched, whereas our fast twitch, or prime mover muscles, become over-recruited, short and tight. This leads to a pain cycle commonly referred to as lower crossed (back) or upper crossed (neck) syndrome. On the flip side, jobs that require us to stand all day make us susceptible to low back, hip, knee, ankle, and foot pain/injuries. Additionally, repetitive activities (without proper support) can lead to pain and injuries because the muscles, tendons, and joints are forced to work in positions for which they were not designed. These types of activities are not only hard on the neck and back but also on the extremities (shoulders, wrists, knees, ankles). 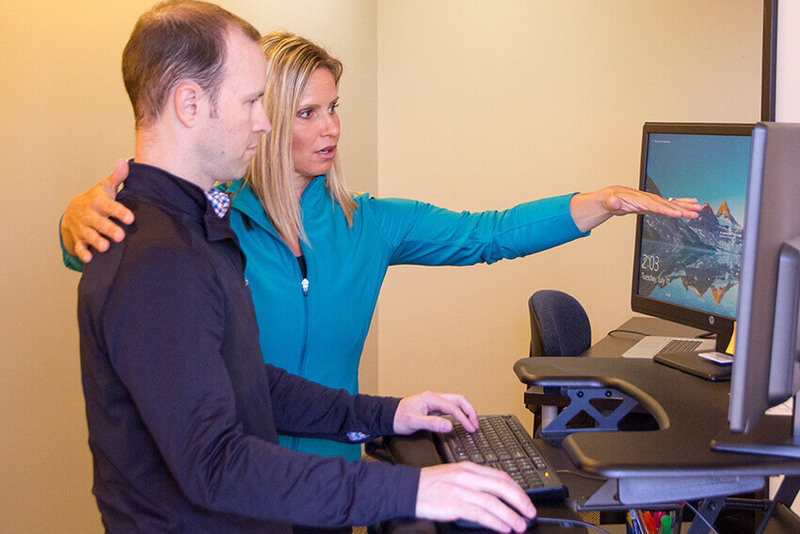 A postural evaluation can help educate patients on ways to decrease discomfort while preventing future pain and injury. Get in touch with us to learn more about postural evaluations and treatment plans. Disclaimer: Please keep in mind that this information is only for general knowledge. It is not to be used for self-diagnosis or self-treatment. I'm seeing Karis for my chiropractic care and she is an absolute angel. Compassionate, down-to-earth, responsive, great listener, genuine, caring, and gifted at what she does. My former chiropractor moved away and I was afraid I'd never find anyone to replace her, but I did! Beautiful building, wonderful waiting room, polite staff, spacious offices, easy to get to, adequate parking and very professional. I would recommend her to anyone, she has helped me already and is a very patient person. I never feel rushed, I feel heard...and cared for. Thank you so much! You're a blessing. New patients, please print and fill out the forms below and bring them with you on your initial visit.